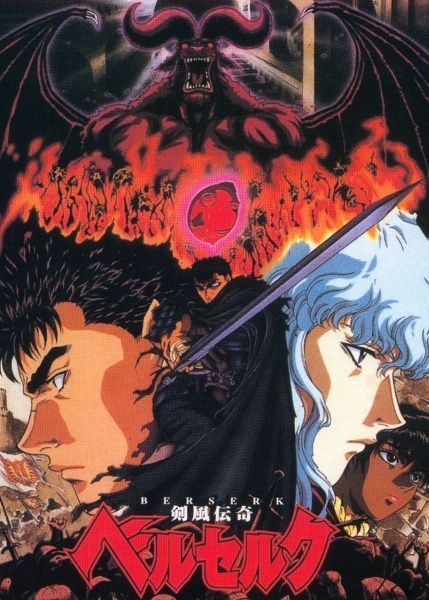 Watch Berserk Episodes Online at Animegg.org. Berserk is available in High Definition only through Animegg.org. Choose an episode below and start watching Berserk in Subbed & Dubbed HD now.